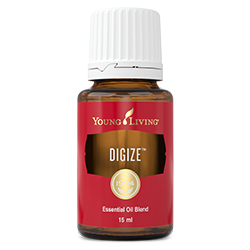 DiGize™ essential oil is one of our most unique essential oil blends, combining Tarragon, Ginger, Peppermint, Juniper, Lemongrass, Anise, and Patchouli oils for a spicy, exotic, aromatic blend. 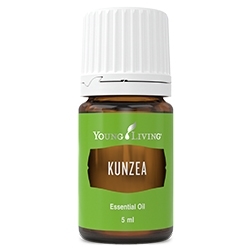 DiGize oil also includes Fennel essential oil, the use of which dates back to ancient Egypt. To enjoy its rich, calming scent, diffuse in your home, office, or car. 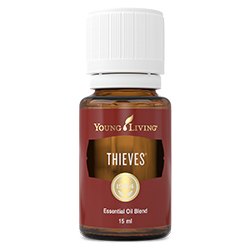 You can even apply it directly to chest, wrists, and abdomen to enjoy its scent wherever you go. To help you wind down for the evening, diffuse DiGize essential oil to enjoy its spicy, relaxing aroma. 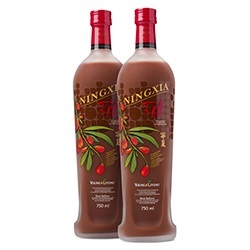 Dilute this stimulating and uplifting blend and apply to ears, wrists, neck, forehead, temples, or abdomen. Permeate your living room with this sweet and earthy aroma for a moment of togetherness after dinner.